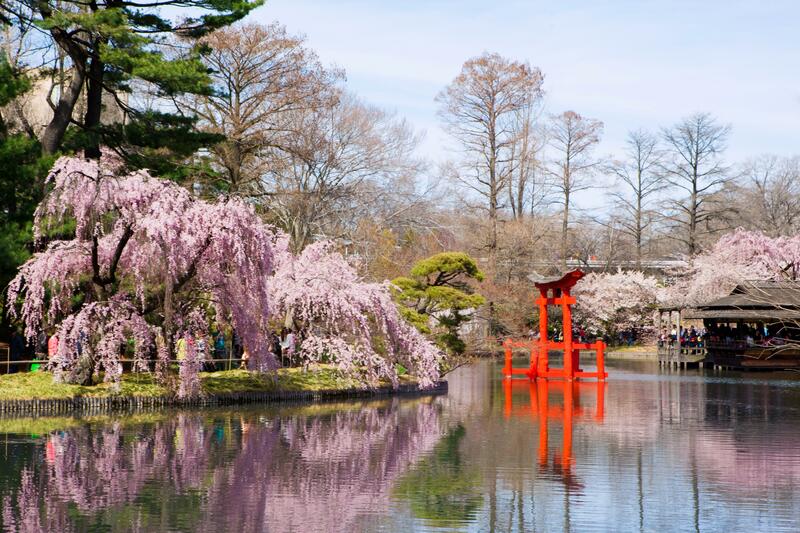 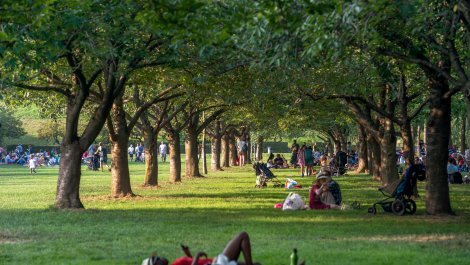 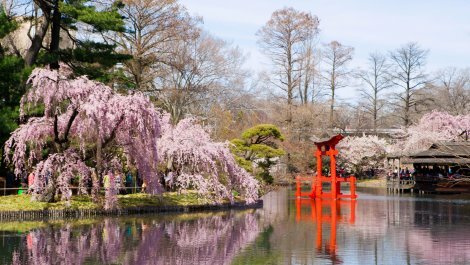 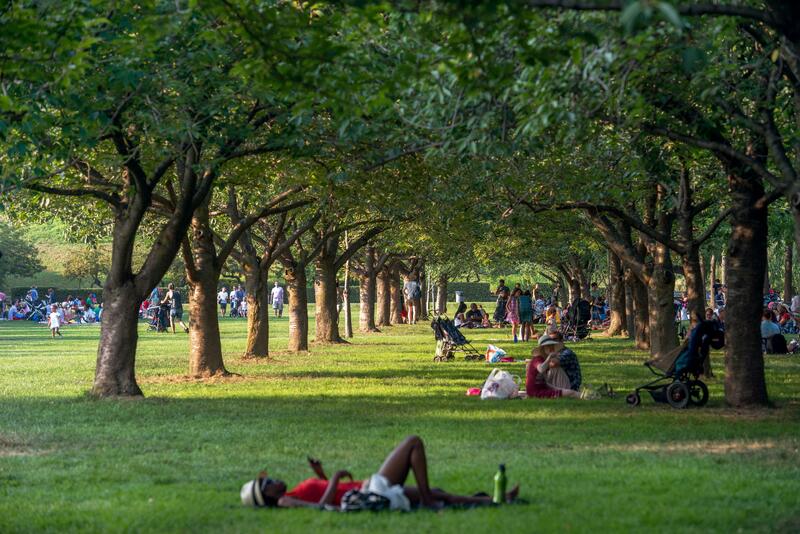 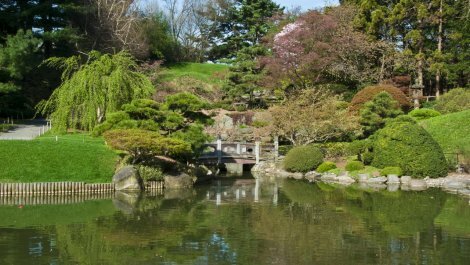 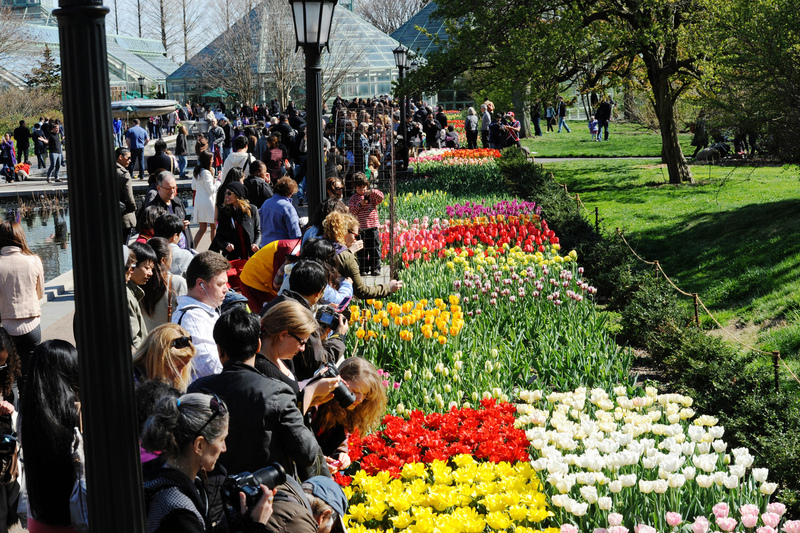 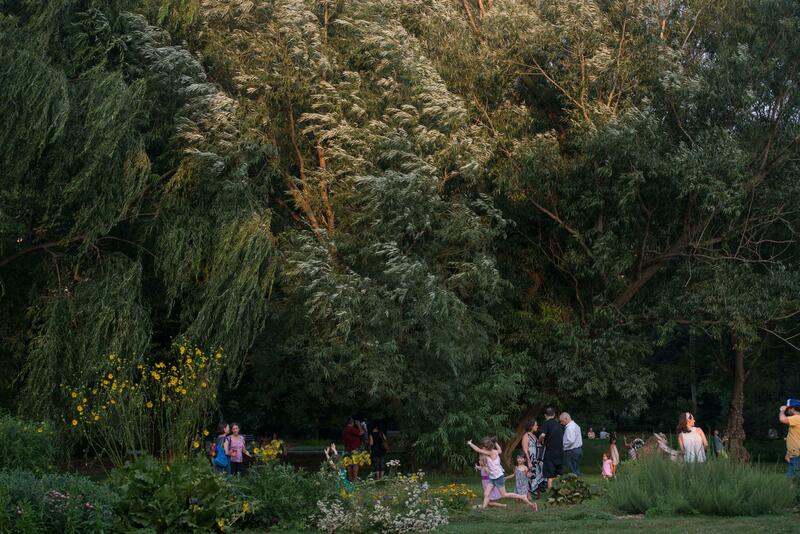 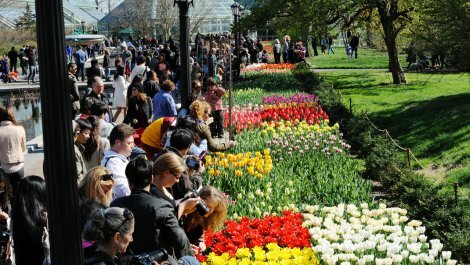 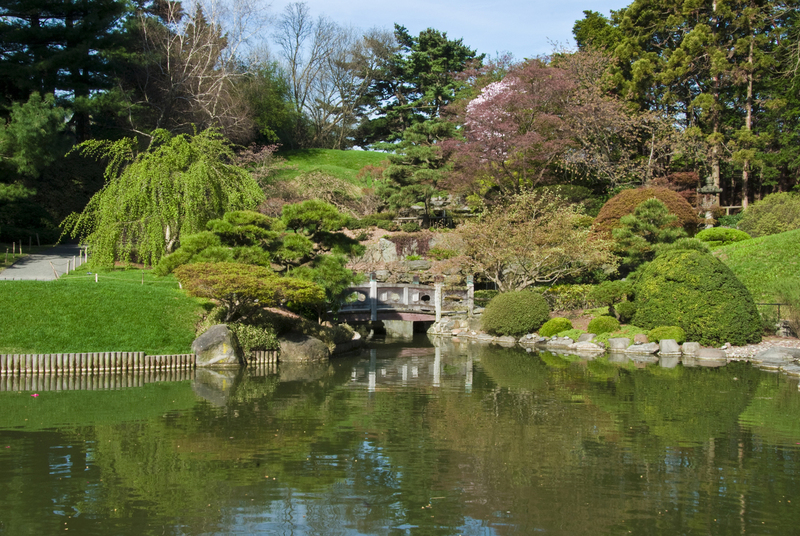 The Brooklyn Botanic Garden is located near the Prospect Heights, Crown Heights, Flatbush, and Park Slope neighborhoods. 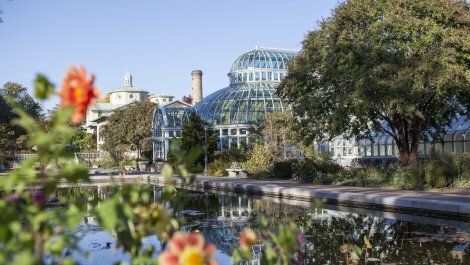 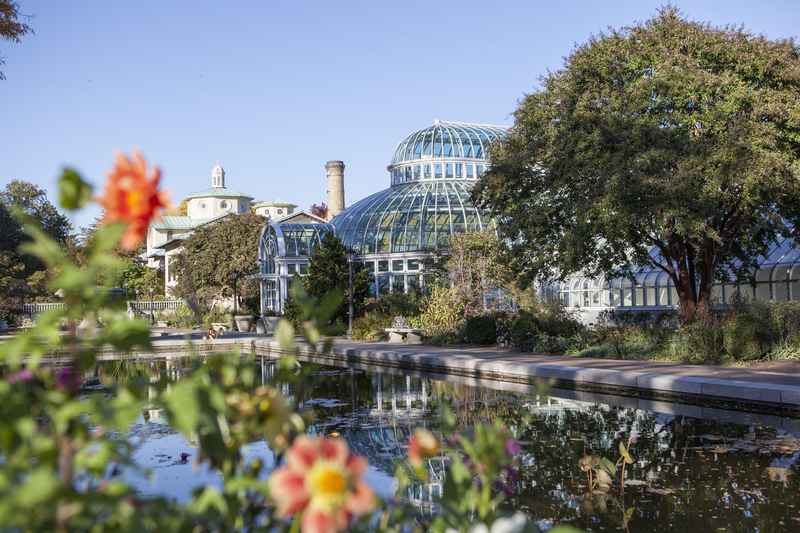 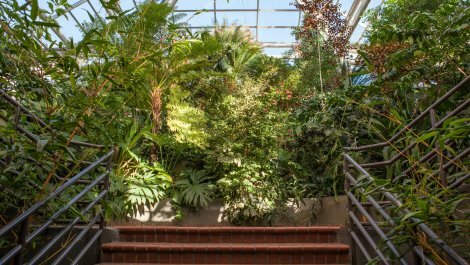 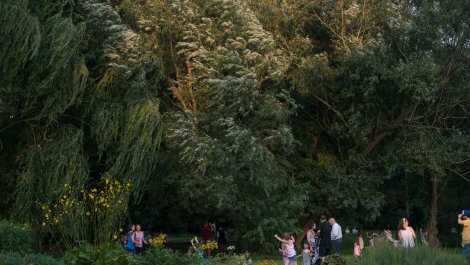 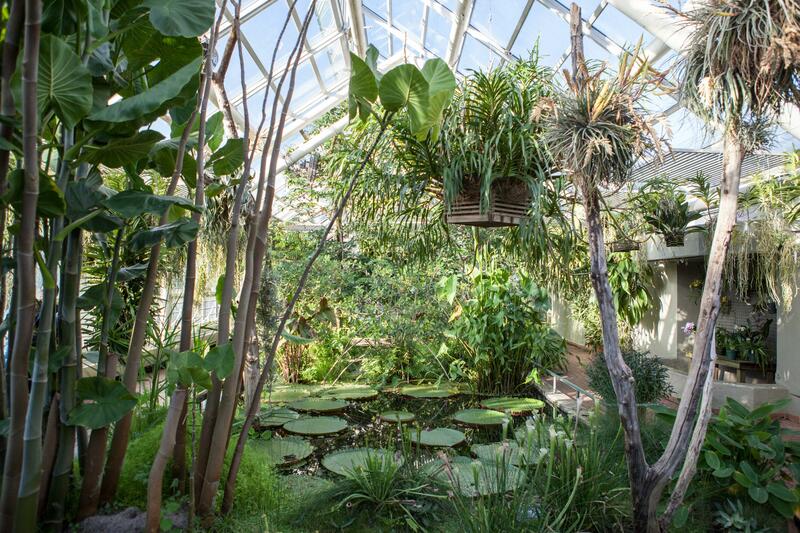 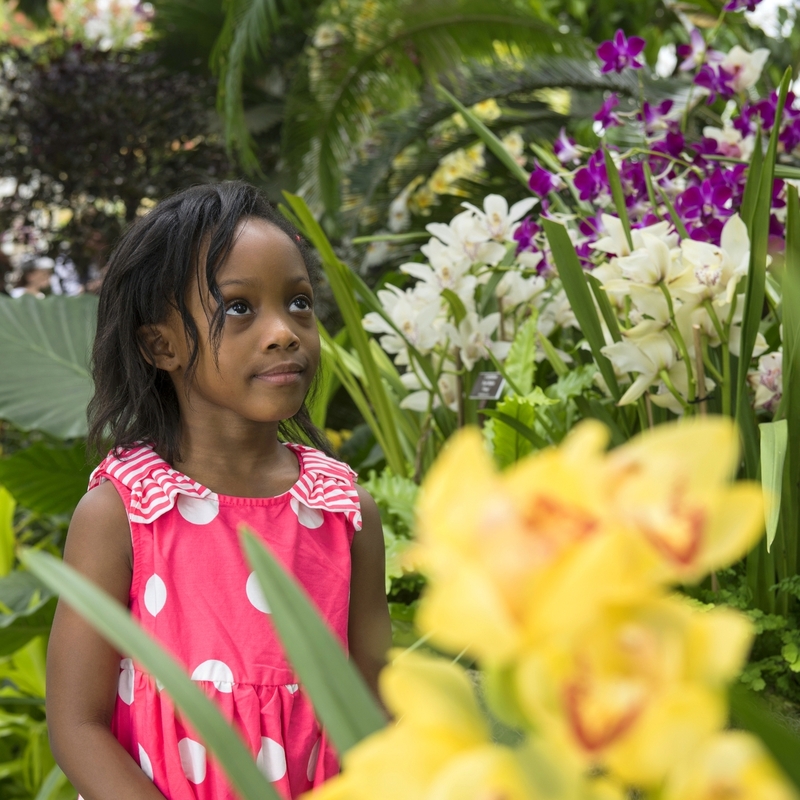 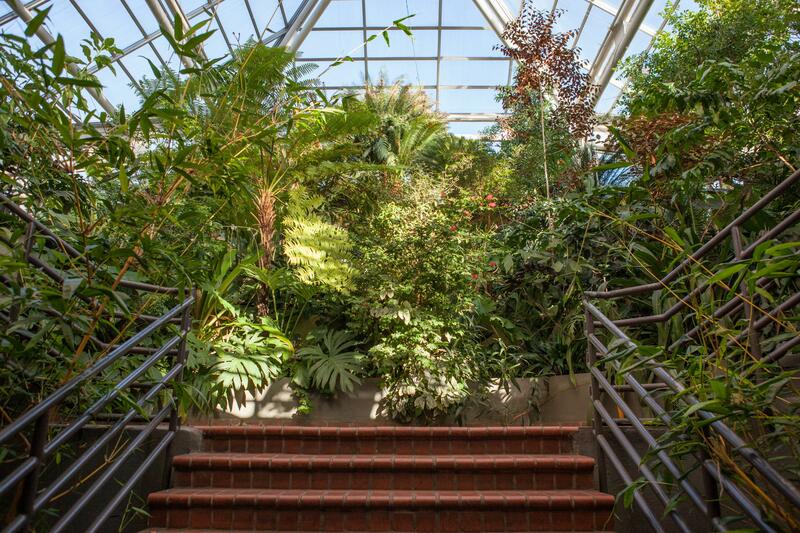 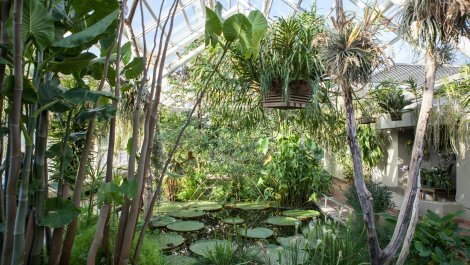 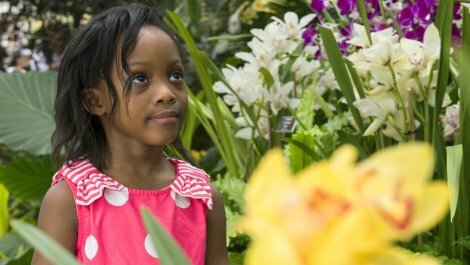 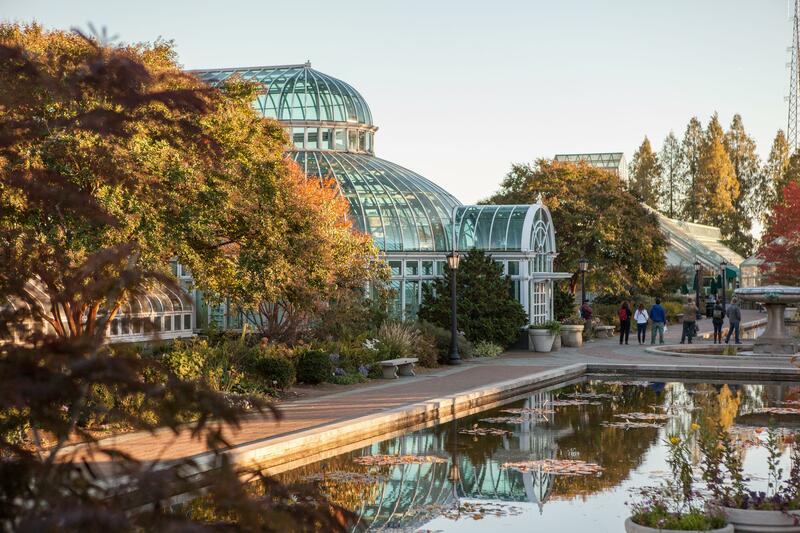 The 52-acre garden includes a number of specialty "gardens within the Garden," and the Steinhardt Conservatory, which houses the C.V. Starr Bonsai Museum, a white cast-iron and glass aquatic plant house, and an art gallery. 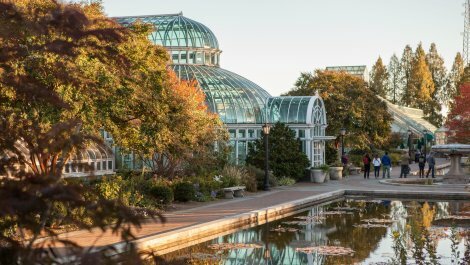 Founded in 1910, the Garden holds over 10,000 taxa of plants and each year welcomes over 900,000 visitors from around the world.